New townhomes coming to Chamblee. 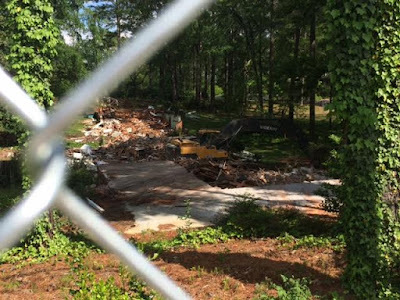 Atlanta-based Beazer Homes plans to build 37 new townhomes in place of six single family homes it recently demolished off Clairmont Road in Chamblee. 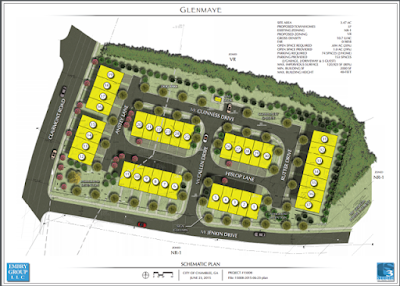 The community, which will reportedly be called Glenmaye, will be located off Clairmont Road on McJenkin Drive. Homes at 3175 Clairmont Road, and 1808, 1816, 1826, 1834, & 1840 McJenkin Drive were all purchased and subsequently demolished to make way for the new development. Together, the community covers about 3.4 acres. The now demolished homes sat on rather deep lots making them especially appealing to developers. The Embry Group has been working on the project since at least last summer when it was successful in getting the City of Chamblee to rezone the properties from Neighborhood Residential - 1 (NR-1) to Village Residential (VR). 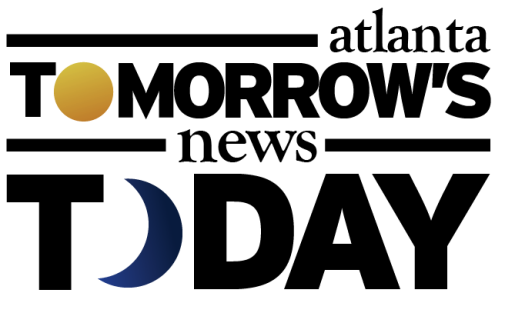 The Embry Group, working on behalf of Beazer Homes, has been involved in real estate, land development and construction in Atlanta for over sixty years. It is my understanding that the following guidelines (among others) are to be followed by Beazer as they were prerequisites by the Chamblee City Council to get the development approved. *Each townhouse unit shall be sold in fee simple and be served by a separate utility meter. *Minimum heated floor area shall be 1,800 sq. ft. per dwelling unit and each unit shall provide a two-car garage. *All units facing Clairmont Road and McJenkin Drive shall be rear-entry. *The developer shall provide the streetscape design for the property’s McJenkin Drive frontage that is required in the UDO for a local street zoned VR.  *A mandatory homeowner association shall be organized with covenants recorded in Superior Court that require all homeowners to bear the cost of maintaining all common areas including streets, hardscape, landscaping and amenities. McJenkin Drive, located just north of Century Center, serves as the entrance to the Hillcrest neighborhood. 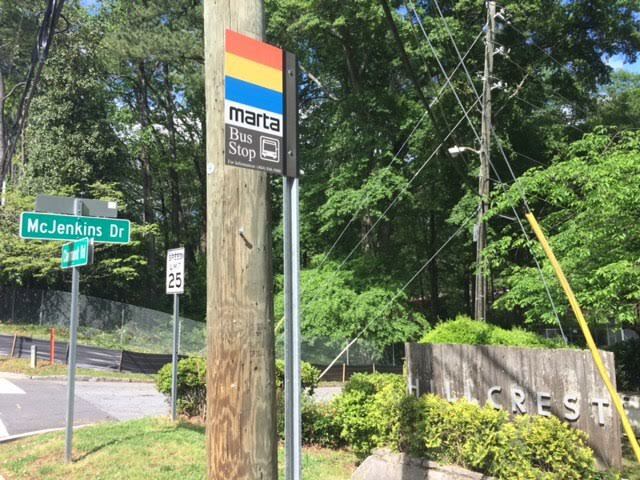 With dense traffic on busy Clairmont Road and no indication that a traffic light will be added, the potential addition of at least 37 vehicles is surely not welcome news for area residents and commuters. 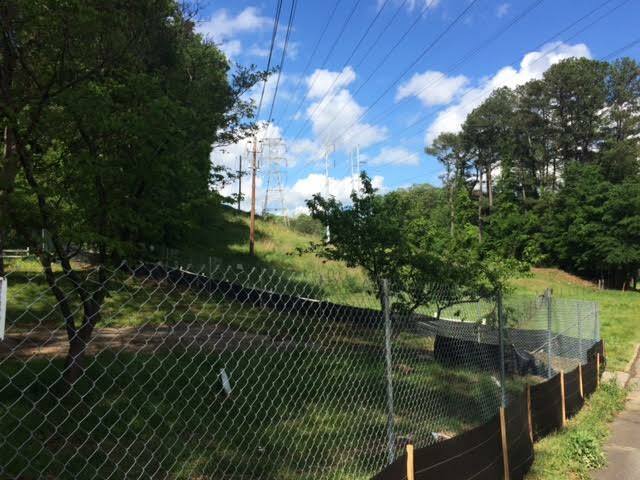 The development sits adjacent to an existing and quite extensive Georgia Power easement. What are your thoughts on this redevelopment? Would you want to live in Glenmaye? Do think a traffic light should be installed at the intersection of McJenkin Drive and Clairmont Road? Ordinance. 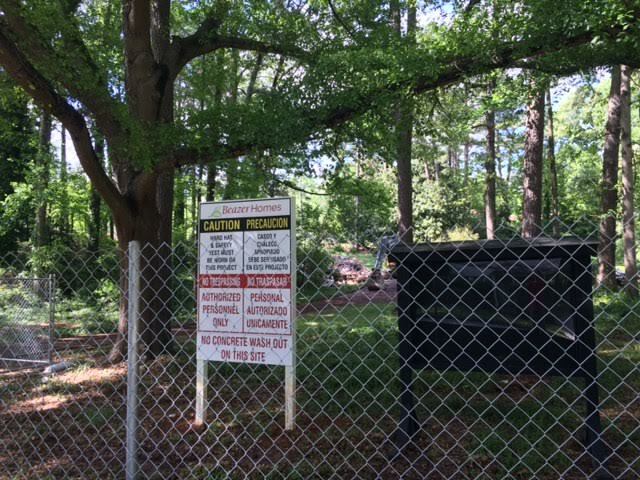 Chamblee like most cities has a pretty strict tree preservation policy and there are requirements (not as militant as Doraville) for tree density per acre and even so much as to specify hardwoods etc that must be planted. They must consult with landscape architects. There will be lots of beautiful healthy trees when construction is finished. I don't know the details of this lot but environmentalists are partially to blame for the tree slaughter that's happening. This is because states and counties now require commercial lots to have storm water retention it cant go into public utilities which requires burying thousands of feet of storm water systems and giant retention ponds where trees once lived. If they don't have a traffic light at McJenkin and Clairmont, there will be no way for residents to make a left turn to get to I-85 in rush hour. I'm looking for a new townhome in the area, but I wouldn't move there for that reason alone. Residents in the area have discussed the potential for traffic problems with Chamblee officials. The challenge is the number of different jurisdictions in the area - Chamblee oversees McJenkin, but the other side of Clairmont is Brookhaven, with Brookhaven having authority over all of the driving surface of Clairmont Road. For more fun, Clairmont is a state highway, so Georgia DOT has most of the say on traffic lights in this corridor. When a deal was trying to be put together for all of the properties on Tanglewood Circle the same issue came up again and again - how to safely get more traffic on and off Clairmont and not choke the entire thing (worse than it already is). I recently moved from Hillcrest. It is very, very difficult to make a left turn onto Clairmont. A light is badly needed, but there's one very close at the Extended Stay America hotel, so I doubt they'll put one at McJenkin. Best advice is to turn right on Clairmont and then turn left into the apartments across the street and turn around. Regarding the headline, what is the significance of 'dead end road?" Just wait until 5pm weekdays when SB traffic is backed up from I-85 past McJenkin. All you need at that point is someone nice enough to let you into the slow moving SB parking lot. I happen to be preparing to take concerns about a nearby stretch of Clairmont Road to GDOT. The info above about Brookhaven's role along Clairmont made me curious to find out exactly how the city believes the jurisdictional responsibilities are distributed. "Whereas all of Clairmont north of Buford Hwy falls within the jurisdiction of Brookhaven Public Works, the length of Clairmont south of Buford is considered a state route and falls under the jurisdiction of the Georgia Department of Transportation (GDOT), District 7"
Which means..... go directly to GDOT if you have concerns about the new townhome project. I am against putting a traffic light at McJenkin and Clairmont. Even if it has a left turn signal, you will still not be able to make that left turn because the traffic is backed up from Briarcliff all the way to Buford Highway in the late afternoon rush hours. You can try to make the left at a green arrow, but you will still be behind all the traffic back up ahead of you on Clairmont and won't be able to turn onto Clairmont. Then, there is already a traffic light at the Extended Stay hotel a short distance from McJenkin. Something NEEDS TO BE DONE with this problem...and the problem exists at the intersection of Briarcliff and Clairmont, where cars coming off I-85 north are making right turn towards Briarcliff, as well as cars coming off I-85 south turning left onto Clairmont. That is where the traffic backs up all along Clairmont from Briarcliff to Buford Highway. The DOT needs to concentrate a traffic study at THAT intersection. The same problem exists at exit from I-85 north to N. Druid Hills Rd. 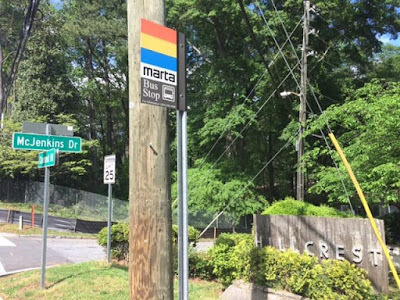 So many people have complained about this from Brookhaven and Chamblee and nothing seems to be in the works to solve it. As a Georgia REALTOR working in Atlanta, this is great news! The city is growing exponentially. As such, additional housing is necessary to facilitate it.